Bitmain's 3rd generation Bitcoin mining ASIC, the BM1384 provides significant improvements over the previous BM1382 chip. 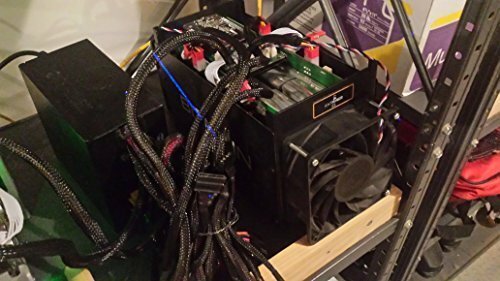 Hashrate per mm2 at voltage 0.75V has been increased over 20% while reducing power consumption by 30%. This improvement is the result of months of hard work and investment in the Bitcoin ecosystem.